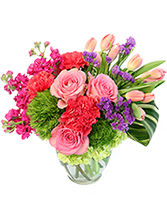 Call us after cut-off time for special service:same day deliveries to local cities- Placentia,Yorba Linda, Anaheim,Brea,Fullerton, Orange,...We guarantee freshness, artistry and value. 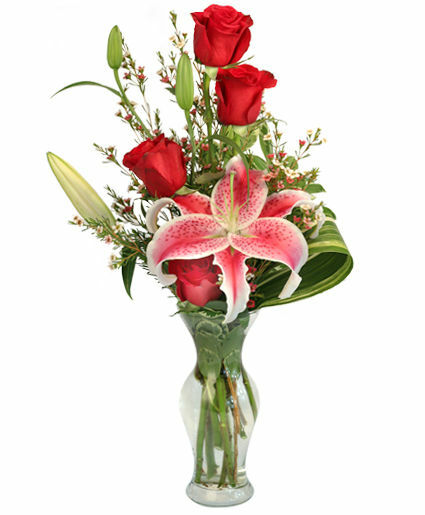 (Design variations may happen with same day delivery)We are full service florist with balloons, plush,plants,gourmets,fruit baskets. 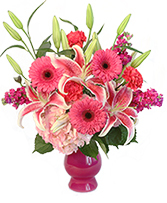 Offer custom, unique arrangements upon request. Seasonal bouquets = best values for your money.